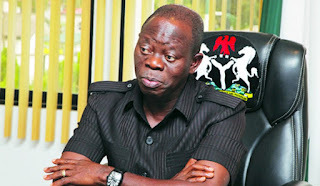 Adams Oshiomhole, national chairman of the All Progressives Congress (APC), says every member of the party’s national working committee (NWC) must take directive from him. Babatunde Ogala, national legal adviser of the party, had accused Oshiomhole of usurping his office. In an internal memo addressed to the chairman, Ogala said the national chairman is fond of sidelining the party’s legal department. 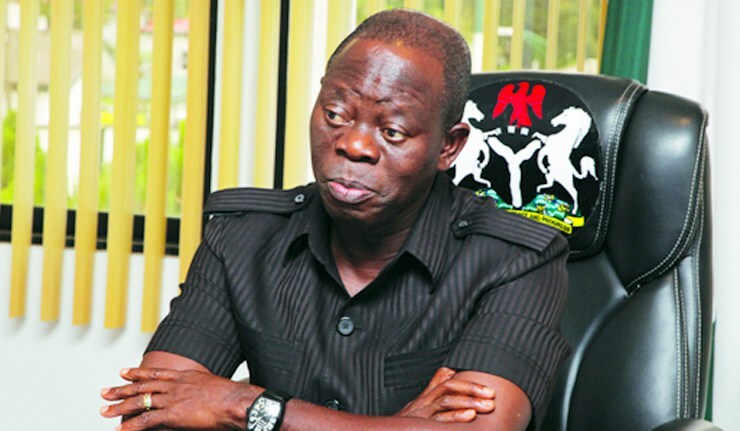 But in an interview with Daily Trust, Oshiomhole said the constitution of the party provides that he is the chief executive officer (CEO) of the APC. He said: “We have a constitution. It’s very clear that nobody is an island to himself or herself. Yes, we have 21 elected members of the NWC. We constitute an organ. It is not 21 NWCs, it’s one, and the duties and responsibilities of the chairman are well-stated. Among others, it provides that the chairman is the chief executive officer (CEO) of the party. He is also the chief accounting officer.